The open ecosystem of Android proved to be the major factor in its adoption and rise to become one of the most used Operating System platforms in the world. The amount of customization and freedom offered by Android is second to none. Android even doesn’t refrain a person from wiping their device clean and install any other supported OS, thereby giving rise to a large number of communities of developers worldwide who have taken over the task of developing custom ROM’s for the Android devices. The Cyanogen Mod, LineageOS are some of the most popular examples of these. The only prerequisite for installing any custom ROM on any Android device is unlocking the bootloader for the device. The bootloader is to a mobile what a BIOS is to a PC, loading up the OS on bootup. The bootloader comes locked in most of the devices owing to security reasons and it isn’t something that can manually be tweaked unless the device manufacturer chooses to do the same. Since opening the bootloader comprises with the security of the device, it comes locked in most of the Android phones these days. 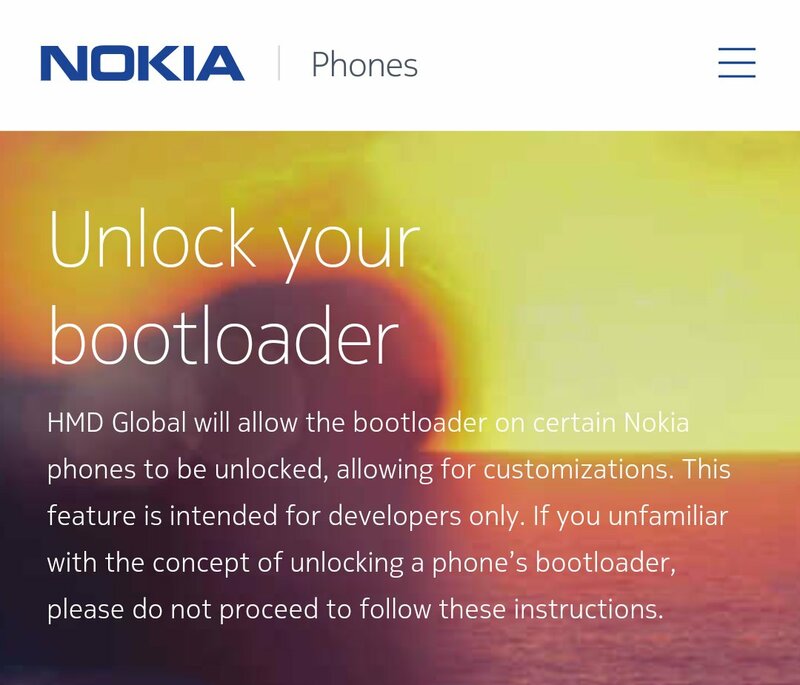 Nokia mobiles licensee HMD Global is one such OEN which didn’t allow unlocking the bootloader on their devices. However owing to the community and their user base’ demand at large, the company has decided to go ahead and unlock the bootloader for their device. 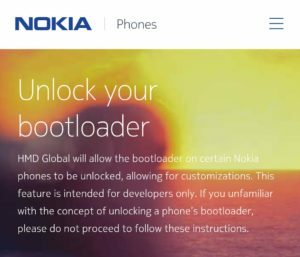 Juho Sarvikas, the Chief Product Officer for HMD Global and the most popular face of the company has announced that the company is bringing the option of unlocking the bootloader on the Nokia 8, their flagship device that was released last year. The support page for the same contains further mention that HMD Global may soon bring the option to other devices soon. They have also however made it clear that unlocking the bootloader would void the warranty of the device, and even if it is relocked at some other point of time, it would still be considered warranty void.